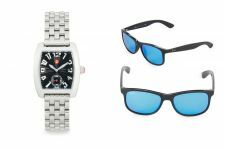 Ray-Ban Sunglasses For Just $44.99 And Michele Watches From $147.50 Shipped From Saks Off 5TH! 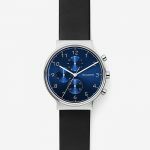 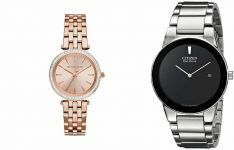 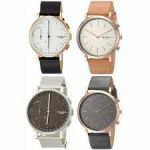 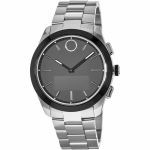 Skagen Holiday Sale: Watches And Hybrid Smartwatches From Just $31.99 Shipped! 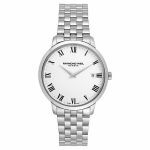 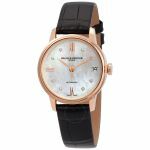 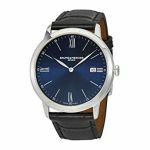 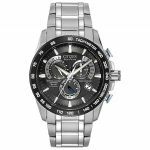 Raymond Weil Toccata Stainless Steel Men’s Watch Now Just $147.41 Shipped From eBay! 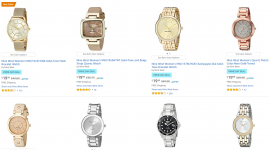 Today Only: Save On Best Selling Watches From Amazon After Black Friday Discounts! 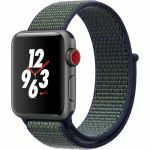 Apple Watch Series 3 From Just $199 Shipped From Macy’s Black Friday Sale! 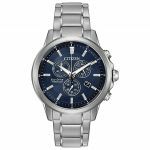 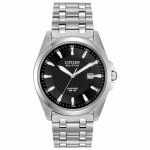 Seiko Men’s Dress Solar Analog Display Watch For $65.59 From Amazon After $44 Price Drop! 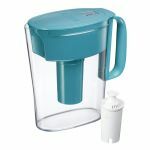 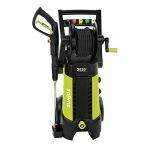 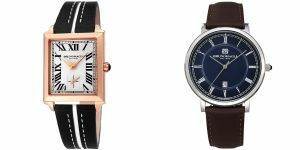 Today Only: Save Up To 65% On Invicta Men’s Watches From Amazon, Invicta Pro Diver Automatic Watch For Just $42.99 And More! 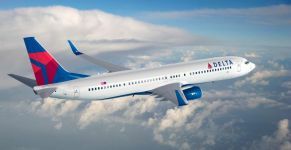 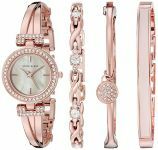 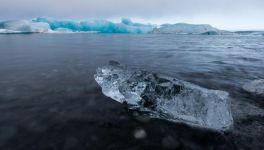 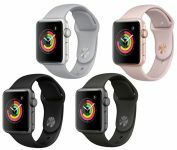 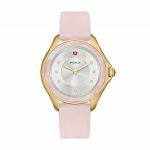 Save On Apple Watches Via eBay Daily Deals After 20% Off Coupon!